During the week, I don’t always have time to go all out on dinner, so I take shortcuts when I can get them. 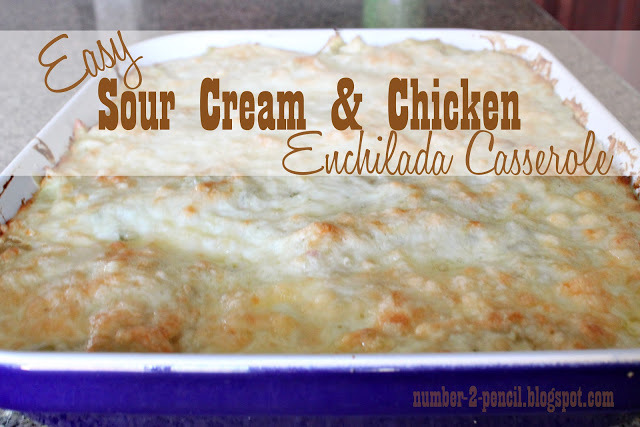 This easy sour cream and chicken enchilada casserole uses dressed up enchilada sauce from a can and pre cooked chicken, to make a quick and yummy casserole. 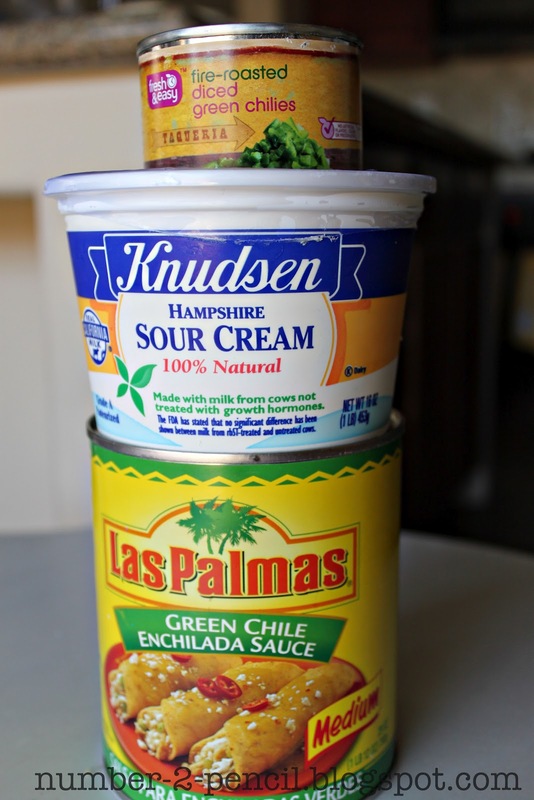 I really love this combination of chilies, green enchilada sauce, sour cream, chicken and jack cheese. 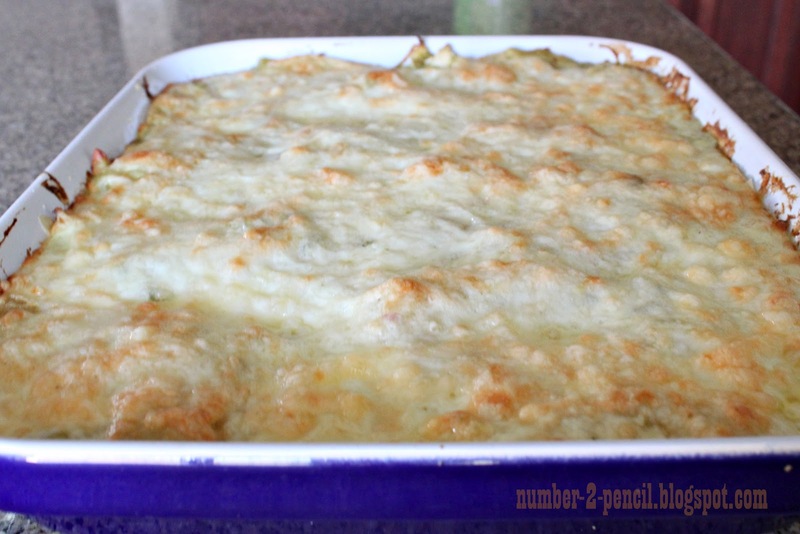 Tangy, cheesy and rich! Here are the stars of the sauce. Roasted green chilies, sour cream and green chile enchilada sauce. This is my other favorite time saver for enchiladas and enchilada casserole. Instead of frying each tortilla individually, brush corn tortillas with olive oil and heat in the oven at 350 until heated through, about 10 minutes. They will start to brown, but still be soft and flexible. Huge time saver and cuts down on the mess. For the love of Pete, do not skip this step. The tortillas will be tough and dry if you do! I took some extra time to grate my own cheese, it melts so much more smoothly than pre shredded cheese. I used my food processor, and it went from block to shred in about 60 seconds! 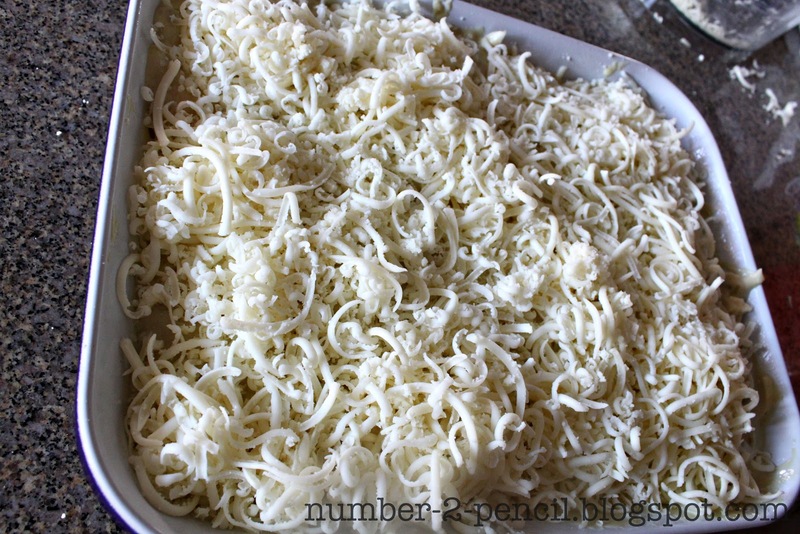 Pre shredded cheese works too, just use what you have on hand! I used shredded chicken I cooked in the slow cooker earlier in the afternoon, but this is a perfect recipe for a rotisserie chicken from the grocery store. Whatever chicken you use, make sure it is seasoned well. If it is on the bland side, you may want to add some additional seasoning to your sauce. Bubbly and brown is about 25 minutes. Preheat oven to 350 degrees and spray a 9 by 13 casserole dish with cooking spray. 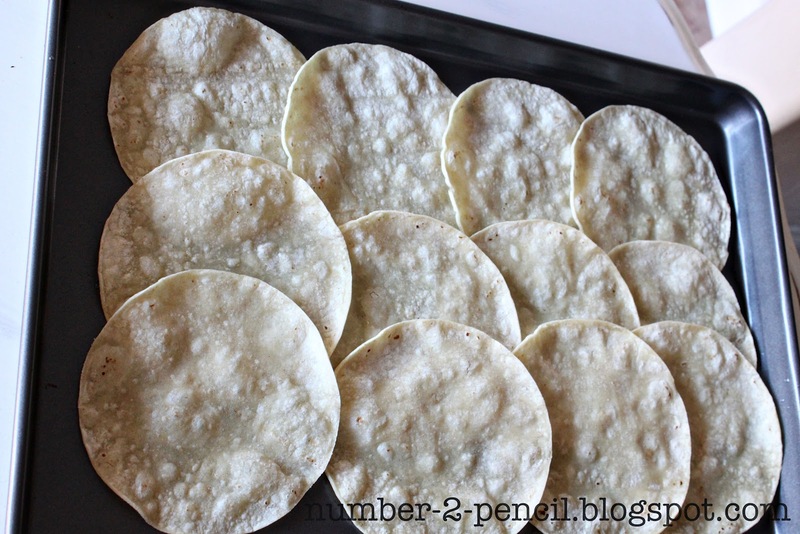 Brush 12 tortillas lightly with oil on both sides, and lay on a baking sheet. Heat in the oven for about 10 minutes until soft and just starting to brown. In medium size bowl, stir together sour cream, chilies and enchilada sauce. Spread small amount of enchilada sauce mixture on the bottom of the casserole dish. Then lay 6 of the tortillas on top. Spread all the shredded chicken on top of the tortilla layer. Pour 1/2 of remaining enchilada sauce mixture over the chicken, followed by 1/2 of the shredded cheese. Top chicken layer with remaining 6 tortillas, cover those with the rest of the sauce mixture and sprinkle on the remaining cheese. Bake at 350 degree oven for about 25 minutes, until cheese is melty and has started to turn golden brown. 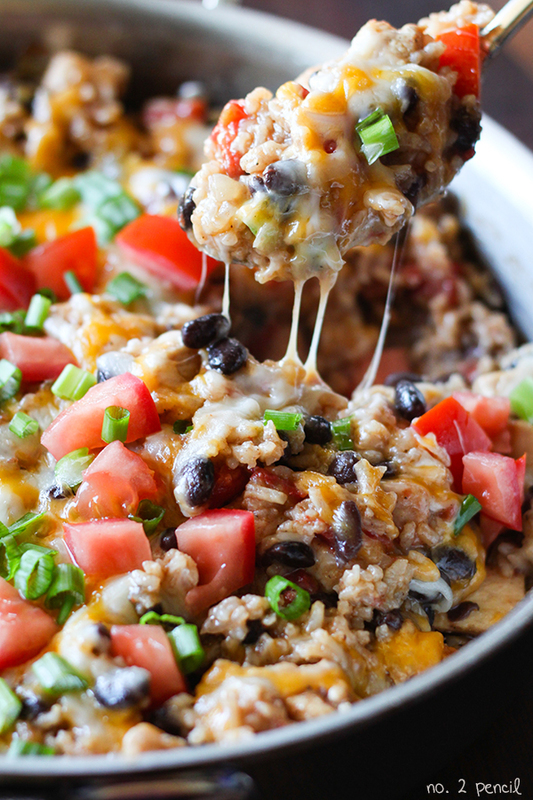 The enchilada sauce mixture should be bubbly on the sides of the casserole. Easy and yummy. Even better reheated the next day! If you need another dinner idea, try my favorite turkey chili recipe. This looks super yummy and easy. I am absolutely pinning! I am making this tonight for dinner. I cannot wait until it comes out of the oven. My house smells so good right now. 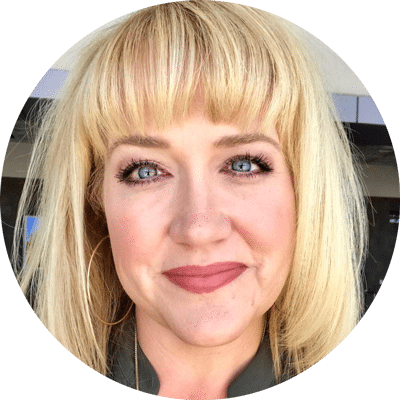 PS I just found your blog and I love it! will this recipe work with the red enchilada sauce?